One thing is for sure, you can’t walk around our office without seeing a bunch of us wearing boots on a daily basis. Well, today is no exception and with the season’s boot styles running the gamut, we thought why not have our stylists tell us which ones they can’t resist! A flat boot for both comfort and function, with fur and great hardware to keep it on trend – the perfect combination of cute and casual! 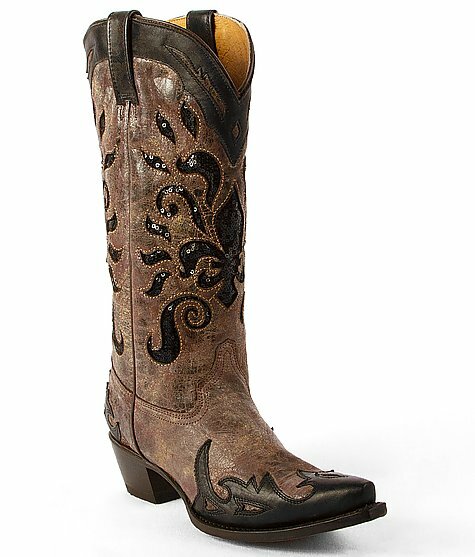 A cute pair of Corral Boots is an essential for everyone’s closet. They can be dressed up for a night on the town or dressed down to run your daily errands. With numerous style options available, everyone is sure to find a pair they love! 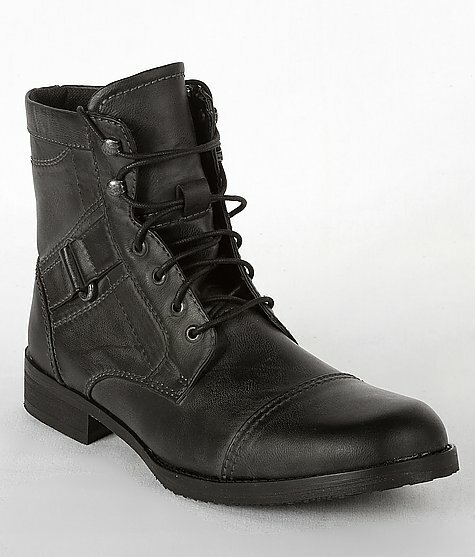 Here is your go-to boot! This versatile boot is easy to wear – let your pants hang over, or messy tuck your jeans depending on your style for that day. 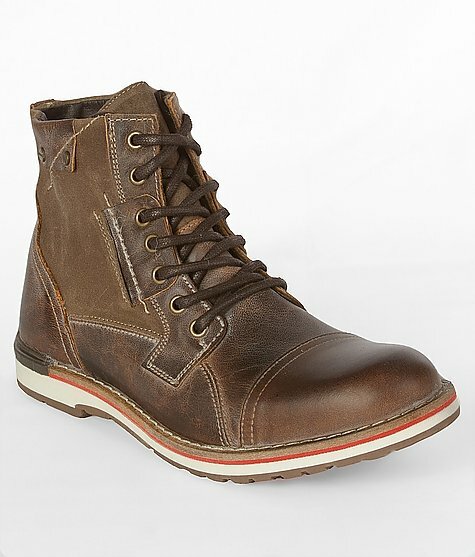 What I’m totally loving about this desert-style lace-up from Steve Madden is the subtle color hit on the sole.